The RAF Pilot is currently assigned to USAF 94th Fighter Squadron under the pilot exchange program. The USAFE-AFRICA public affairs office posted a photo on Twitter that showed a Royal Air Force pilot aboard an F-22 Raptor currently based in Lakenheath. According to the comments related to the image the RAF officer was assigned to the 94th Fighter Squadron, based at Joint Base Langley-Eustis, Virginia, under the pilot exchange program. On the occasion of the recent arrival of the Raptor in Europe, the English pilot had the opportunity to fly the stealth fifth-gen aircraft over his native land. 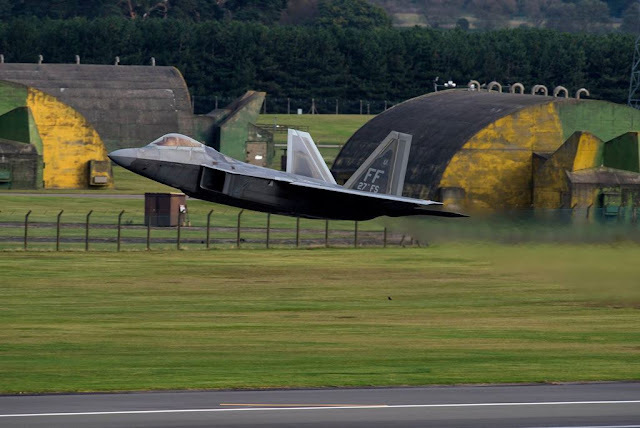 The US-UK exchange program started a long time ago, in 2008 pilot Flt Lt Dan Robinson, a qualified weapons instructor on the RAF’s Panavia Tornado F3, has landed the first Raptor on UK soil. He was also the first non-U.S. pilot to get behind the controls of a Raptor. 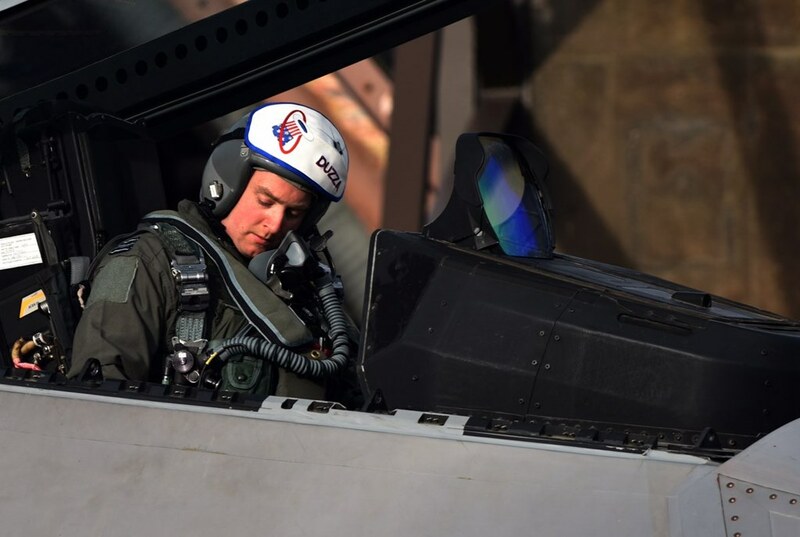 During the same period, an USAF F-16 Fighting Falcon was selected to fly the F-2 Typhoon with the Royal Air Force marking the strong cooperation between the two nations. In recent years, many pilots have taken part in the program, we have collected all their stories here.